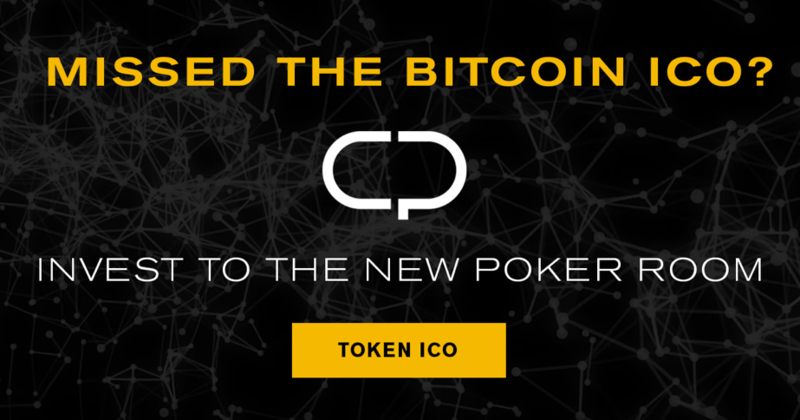 Cashpokerpro is a decentralized online platform or network that modifies the poker world. Cash Poker Pro uses the technology of blockchains and facilitates the transfer of money in a faster and confidential manner. It is a modern and professional poker room that contains a vast network structure with an RNG or random number generator. The users of this platform can access only their cash wallets. It is purely based on smart contracts, which assures the deposition of the winning amount to the users’ wallet. There is no need for the users to deposit on the account of poker room. The tokens of cash poker pro are usually referred to as CASH tokens, which are a kind of crypto currencies used for playing the cash poker game. The users can exchange or transfer their cash tokens with Ethereum classic (ETC), Bitcoin (BTC) and some other fiat currencies. It was launched in July 2017 in Moscow, Russia. It comes under the industry of gambling and the major portion of the Cash poker’s funds is invested for the purposes of development and marketing. Danila Prozorov is the Founder as well as the Chief executive officer (CEO) of this platform. Various software projects are implemented by this platform for bingo, and electronic poker tables and so on. Percentage of tokens reserved for Mining: 10%. Percentage of revenue allotted for legal purposes: 5%. It holds a user – friendly poker room. It is completely anonymous in nature. It offers high security and transparency to the users. It does not require any specific proof of identity for playing cash poker. It provides a variety of tools, which attract new players into the platform’ poker table. Such kinds of tools also focus on the users’ convenience. Anyone can get huge profit in this platform by establishing a set of poker tables. Different types of gadgets are being operated by its poker room. It provides integration of various social messengers including Facebook and Telegram. It verifies the proper working of RNG and also it does not allow anyone to have an influence on it. It offers effective monetization techniques. It attracts users from ordinary players to international poker stars. 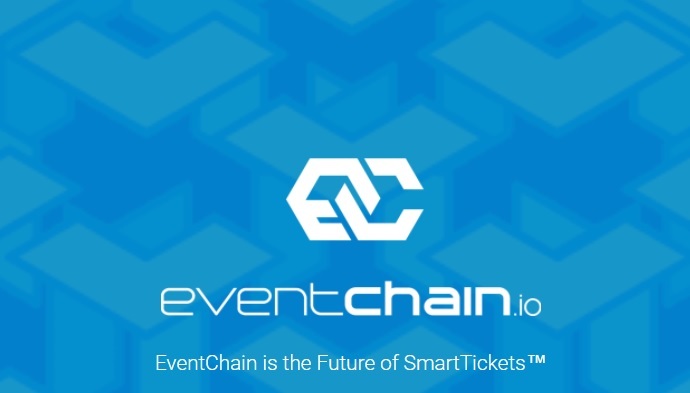 The investors of this platform can enjoy various offers at the early stage of ICO. It lets the users earn passive income additionally. It allows rapid development of several additional or new platforms. It earns several royalties by integrating with other systems. It allows faster transactions, which means that the users can be able to withdraw and deposit their funds in a faster way. It has a vast experience of around 10 years in the field of gambling and 3 years in the field of poker.